Family-friendly places like St. Kilda Beach and Eureka Skydeck 88 will thrill your kids. 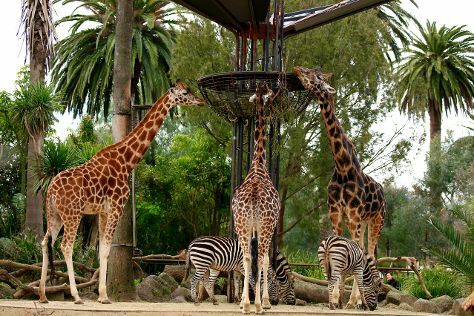 Visiting Melbourne Zoo and Balloon Rides will get you outdoors. Spend the 6th (Sat) wandering through the wild on a nature and wildlife tour. Next up on the itinerary: look for all kinds of wild species at Royal Botanic Gardens, contemplate the long history of Old Melbourne Gaol, take in the architecture and atmosphere at German Lutheran Trinity Church, and get a sense of history and politics at Parliament House of Victoria. For other places to visit, more things to do, maps, and tourist information, read Melbourne travel route planner . April in Melbourne sees daily highs of 23°C and lows of 11°C at night. Wrap up your sightseeing on the 6th (Sat) early enough to travel back home.